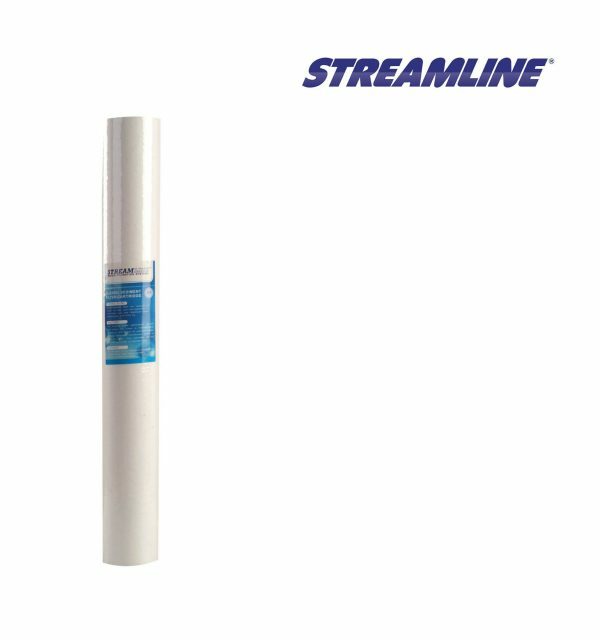 Sediment 5 Micron Cartridge Filter - suitable for reverse osmosis filtration systems. Available in 10inch and 20inch. 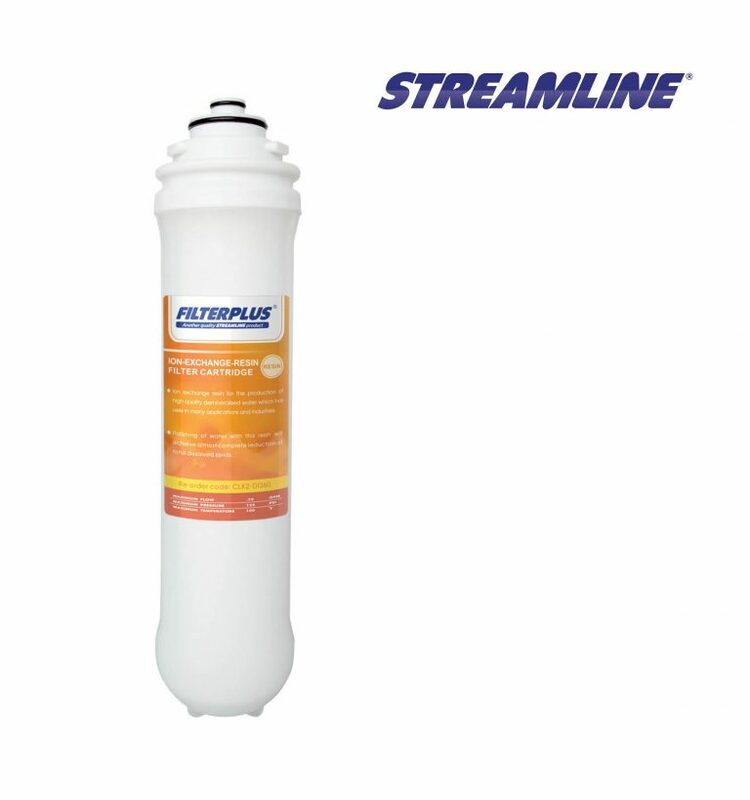 Sediment 5 Micron Cartridge Filter – suitable for reverse osmosis filtration systems.